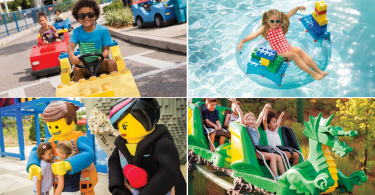 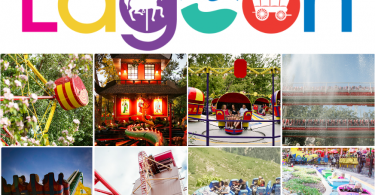 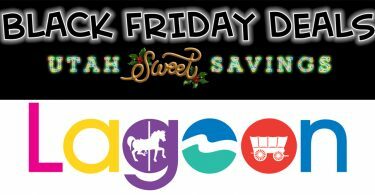 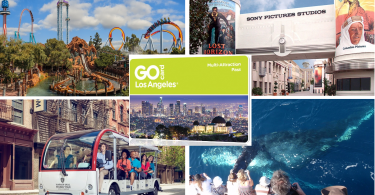 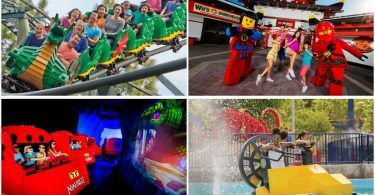 Lagoon Discounted Day or Season Passes! 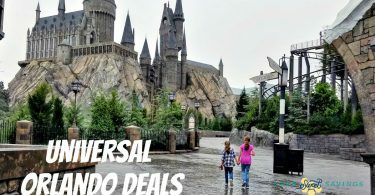 Plus Discounted Single Day Passports Good ANY Day! 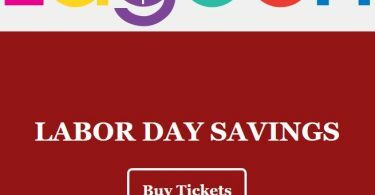 Lagoon Discounted Tickets for Labor Day Weekend! 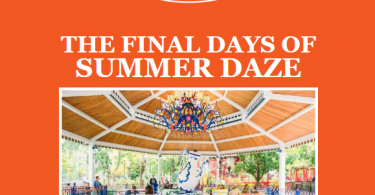 Lagoon Park: Final Days of Summer Daze! 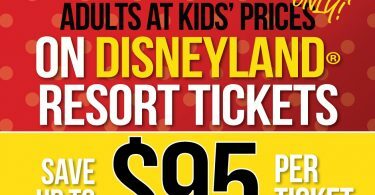 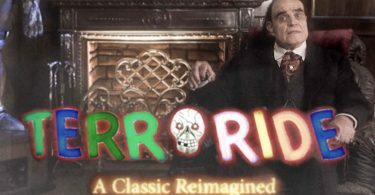 Discount Tickets! 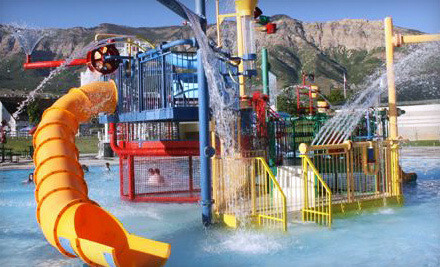 Going to Lagoon This Weekend? 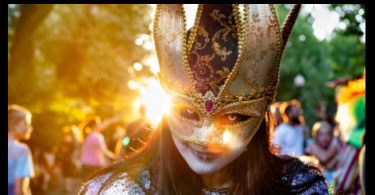 READ THIS FIRST!!! 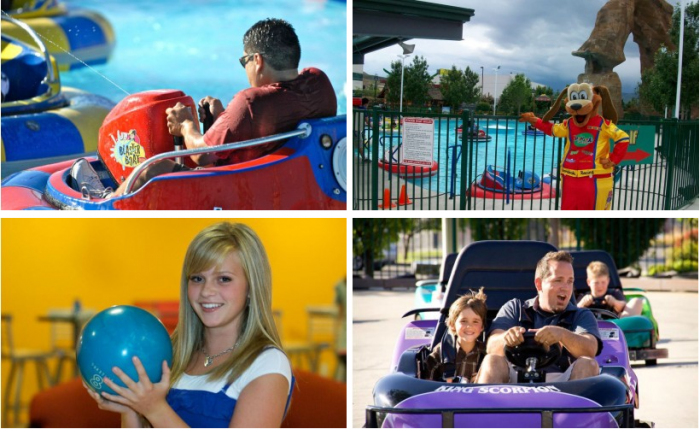 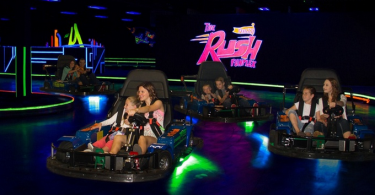 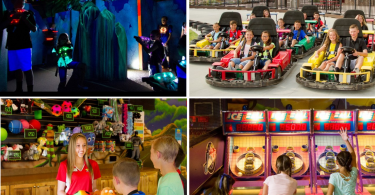 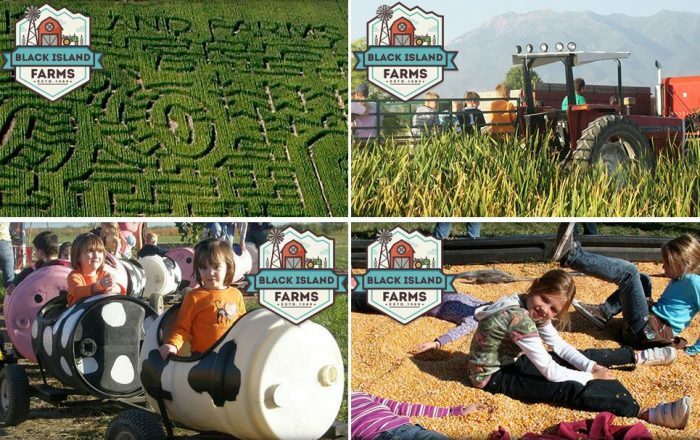 Classic Fun Center of Orem Passes from $6 (Reg $12)! 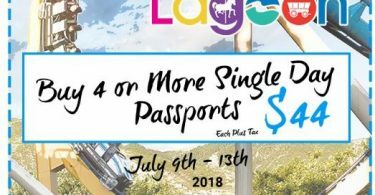 Lagoon: Discounted Passports July 4-8! 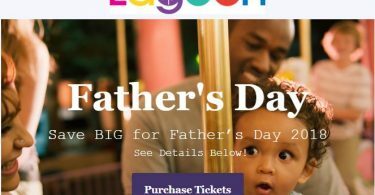 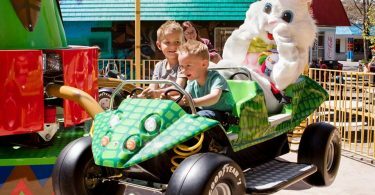 Lagoon Discounted Tickets for Father’s Day! 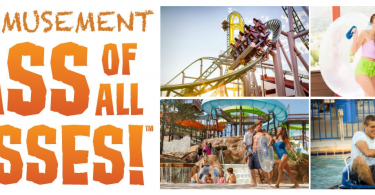 Lagoon: Discounted Memorial Day Tickets! 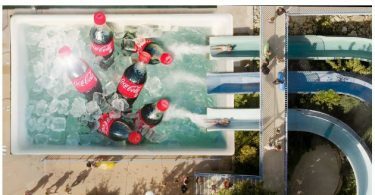 Plus Lagoon A Beach Opens! 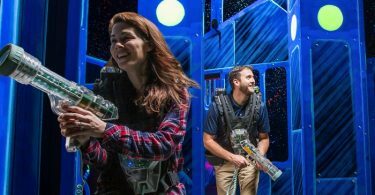 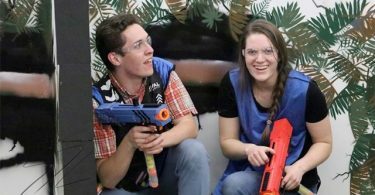 A1M Arena Nerf Gun Date Night for 2 for $15 (Reg $24) or 4 for $28 (Reg $48)! 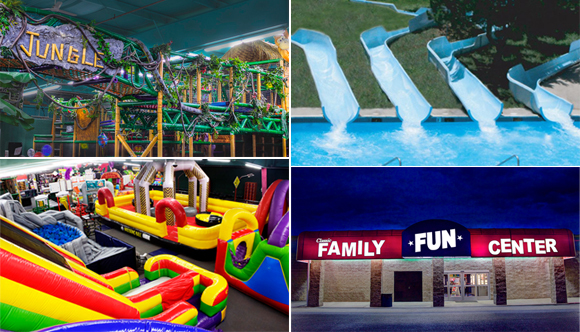 Bouncin Bins Inflatable Rentals: 4-day Bounce House + Carnival Game or Concessions Machine Rental for $79.20! 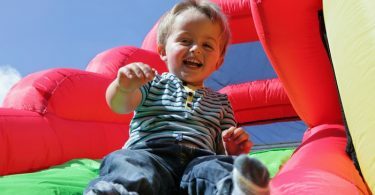 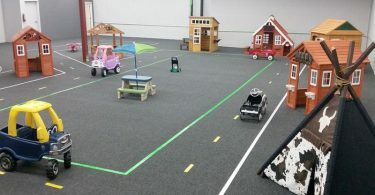 Plus MORE Bounce House Rentals! 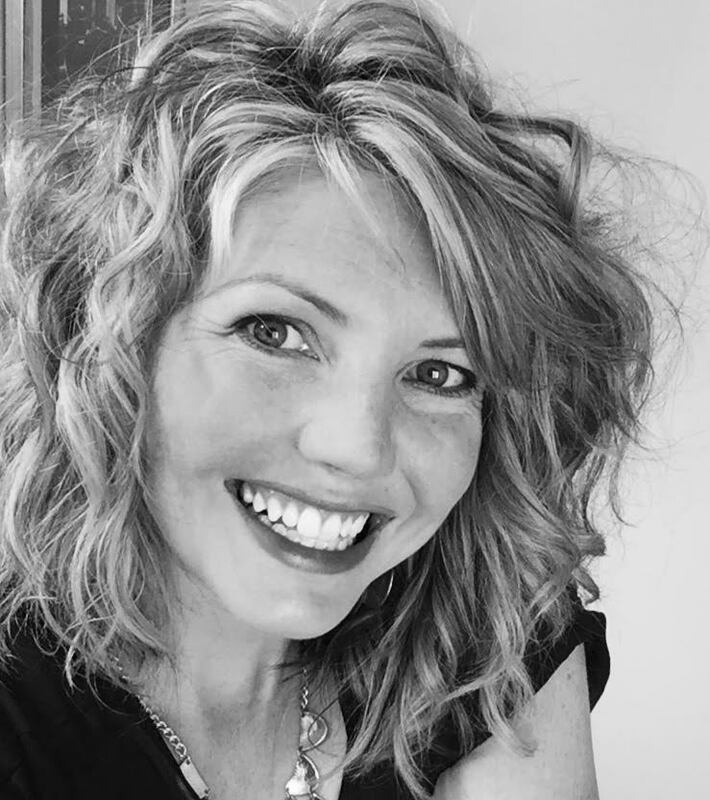 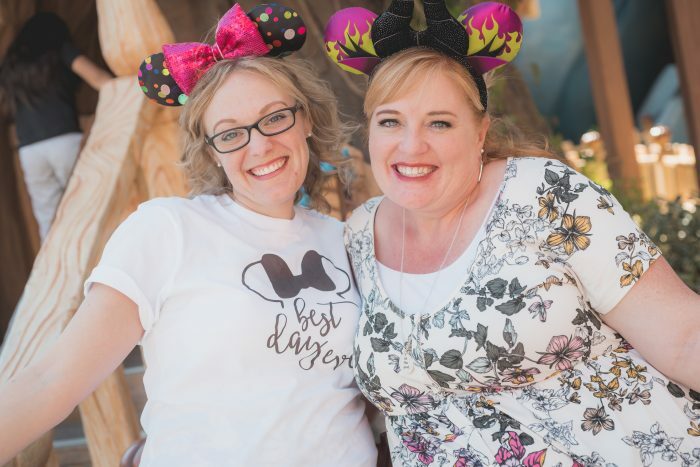 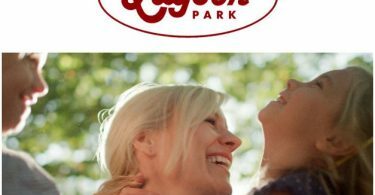 Lagoon Discounted Tickets for Mother’s Day! 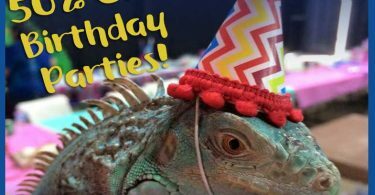 Plus Special Giveaway! 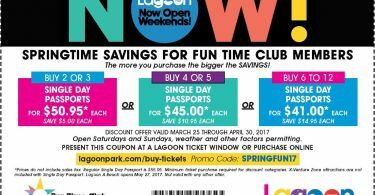 Discounted Lagoon Admission! 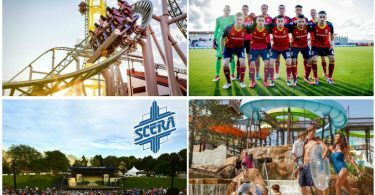 Plus Opening Weekend & Easter Egg Hunt! 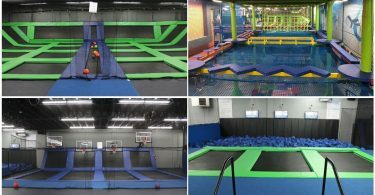 Get Air Indoor Trampoline Park: Super Summer Pass for $126.40 (Valued at $210) or 4-Day Summer Camp for $79.20 (Valued at $195)! 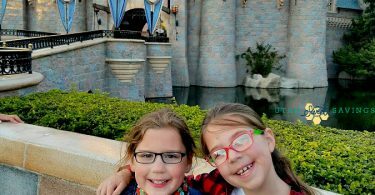 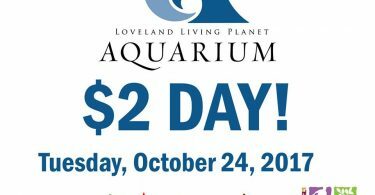 Loveland Living Planet Aquarium Discounted Admission! 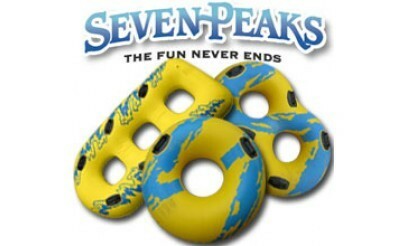 $2 Day Tomorrow! 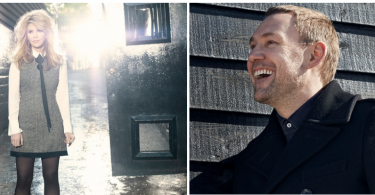 Alison Krauss and David Gray Concert Tickets for $16 (Valued at $41-$58)! 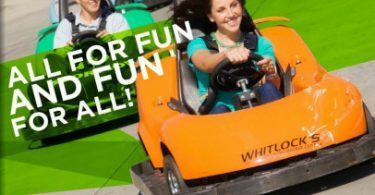 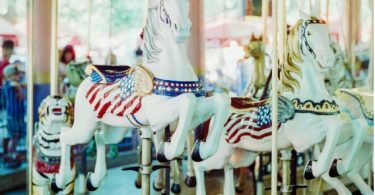 Classic Fun Center in Sandy Discounted Admission! 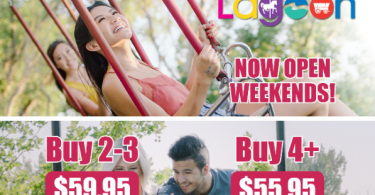 Just $3.50! 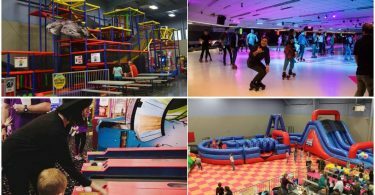 A Water Park, Skating & More! 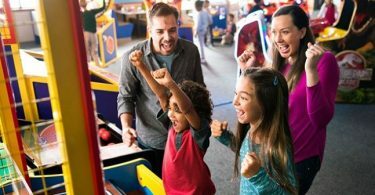 $15 Chuck E. Cheese eGift Card for $10! 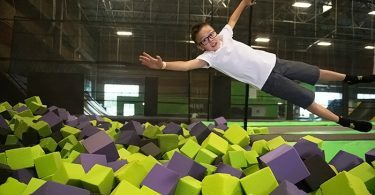 Funtopia 1-Hour Kids’ Adventure Climbing Sessions with Unlimited Jump and Slide for $12, or 2 for $15.20! 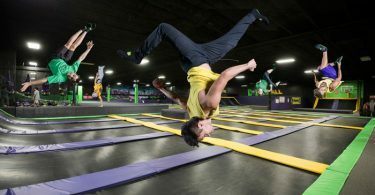 Groupon 20% Off Code! 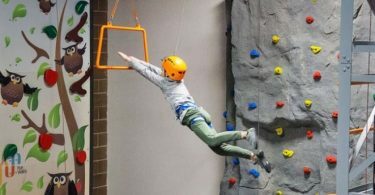 Momentum Indoor Climbing 2 for $21.60! 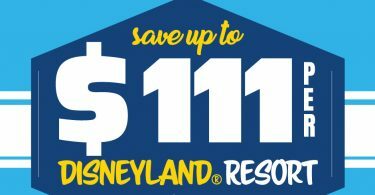 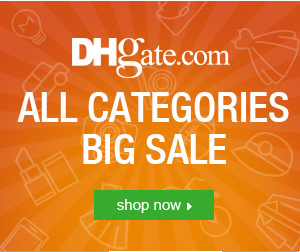 Plus BIG Savings at Johnny Rockets, Ruth’s Diner, MORE!